MUFF celebrates low-budget filmmaking and promotes those who challenge the constraints and conventions of mainstream Hollywood. Co-founded by Karina Mariano and Zoë Brown, MUFF has morphed into a collective of independent filmmakers, writers, teachers and cinephiles committed to seeking out edgy films bristling with a sense of creative freedom, energy and experimentation. Films in any way affiliated with a major motion picture studio, and “calling-card” films (aka, slick, thinly disguised shout-outs to the commercial industry), were ineligible. Submissions for the 13th Montréal Underground Film Festival are now open! MUFF celebrates low-budget filmmaking and promotes those who challenge the constraints and conventions of mainstream Hollywood. Co-founded by Karina Mariano and Zoë Brown, MUFF has morphed into a collective of independent filmmakers, writers, teachers and cinephiles committed to seeking out edgy films bristling with a sense of creative freedom, energy and experimentation. Films in any way affiliated with a major motion picture studio, and “calling-card” films (that is, slick, thinly disguised shout-outs to the commercial industry), are ineligible. Repeats every week 1 times. Also includes Tue Feb 27 2018. 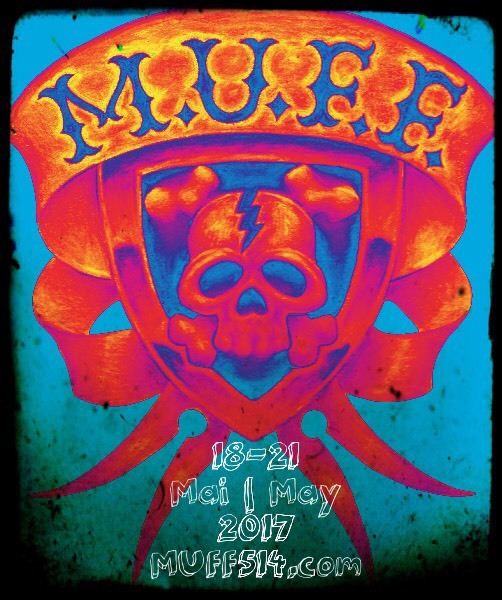 MUFF is back for its 12th edition ! Celebrating experimental, subversive and underground cinema. Submissions for the 12th Montréal Underground Festival are now open! MUFF celebrates low-budget filmmaking and promotes those who challenge the constraints and conventions of mainstream Hollywood. Co-founded by Karina Mariano and Zoë Brown, MUFF has morphed into a collective of independent filmmakers, writers, teachers and cinephiles committed to seeking out edgy films bristling with a sense of creative freedom, energy and experimentation. Films in any way affiliated with a major motion picture studio, and “calling-card” films (aka, slick, thinly disguised shout-outs to the commercial industry), were ineligible. The 11th edition of the Montréal Underground Film Festival (MUFF) hits the screens over a four-day period from May 19 to 22, 2016. This year, the MUFF collective has selected the 95 finest and most innovative shorts by local and international artists. A celebration of subversive and experimental moving image works! Submissions for the 11th Montréal Underground Festival (May 19-22 2016) are now open! MUFF celebrates and promotes low-budget filmmakers who challenge the limitations of mainstream cinema, making the world a more exciting, engaging place to live. We showcase inventive filmmaking that pushes the boundaries of independent film. 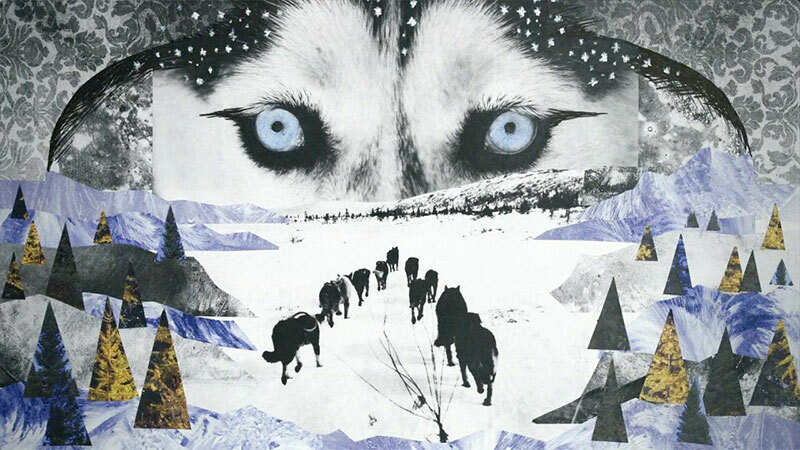 We encourage experimental work that is radical, visionary, subversive. 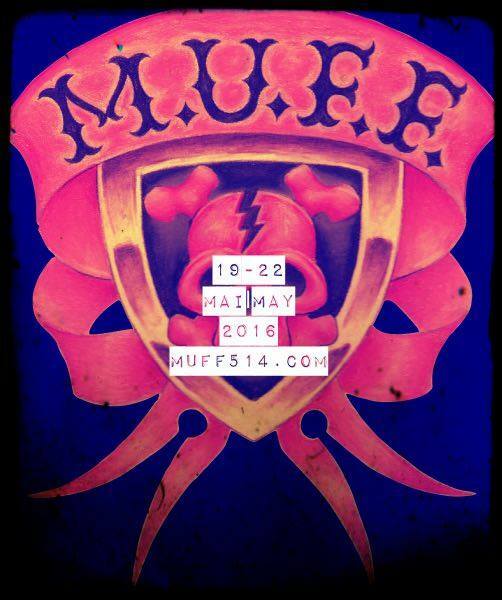 Submissions for the MUFF 10th Anniversary are now open! MUFF celebrates and promotes low-budget filmmakers who challenge the limitations of mainstream cinema, making the world a more exciting, engaging place to live. MUFF is a small, dedicated collective of programmers in search of creative moving image work featuring any experimental combination of narrative, non-narrative, documentary, animation, sound, style, performance. MUFF celebrates and promotes low-budget filmmakers and those who challenge the boundaries of mainstream Hollywood and the conventional film aesthetic attitude. We encourage you to confront your artistic freedom, through the experimentation of filmmaking and art production, making the world a more exciting, challenging place to live. Films produced, financed, or initiated by a major motion picture studio are not eligible for screening at the Montreal Underground Film Festival. Previous or scheduled screenings at other festivals are acceptable. The "Montreal Premiere" status is preferred, but not mandatory.